I’ve been receiving so much great response regarding my Lightroom Presets that it was time to feed the need and create a new set of presets. Over the last week I’ve been creating special presets for portraits which produce some really awesome results straight out of Adobe Photoshop Lightroom. 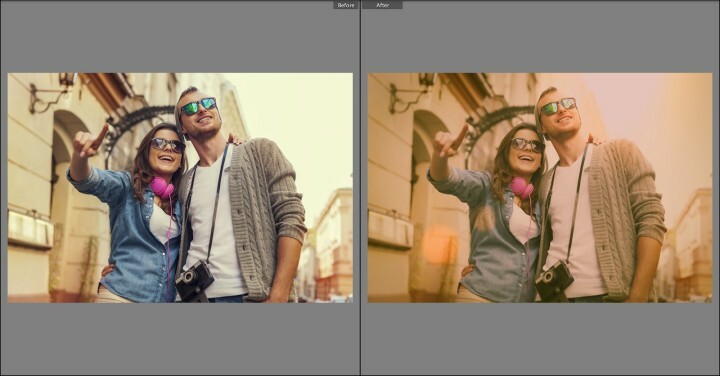 All are designed for Lightroom version 5 only. Some of the presets can be used individually or you can combine two presets to create a combined effect. In the below example, we see the result with two presets Film Effect #1 and Lens Flare #1. I should be packaging this up soon and making it available to you. 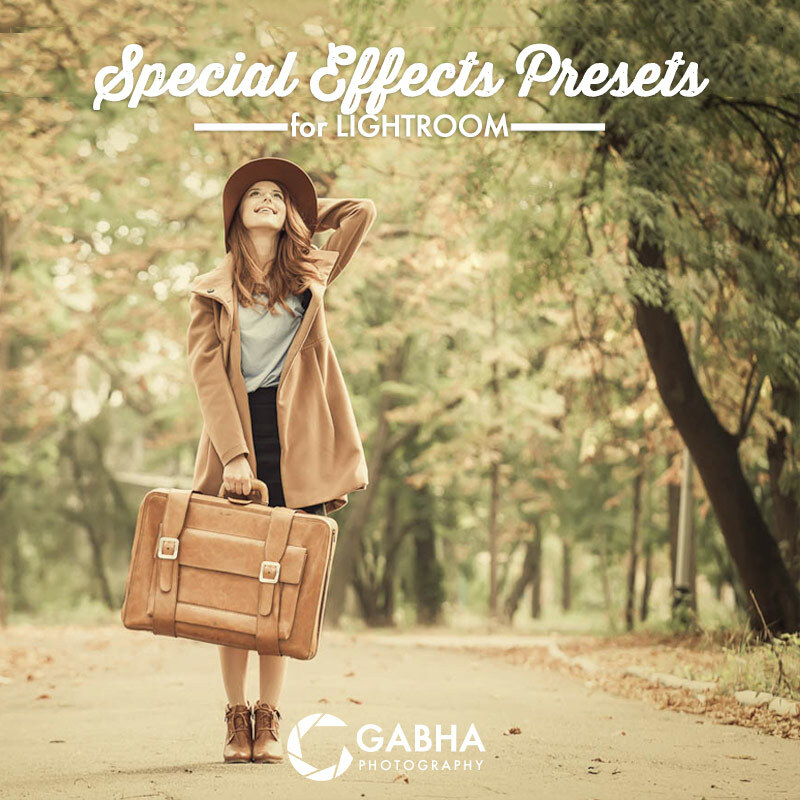 Here is the complete list of 20 presets in this pack.